What Do Foxes Not Like That Repels Them? Do you have a problem with foxes visiting your garden on a regular basis? Knowing what do foxes not like may help you to repel them. Foxes love to chew, dig and poop all over our lawns. They also cause damage to our bins, hoses, flowers and lawns. Foxes are fiercely territorial. So getting rid of one doesn’t mean another won’t move in to take its place. There is a way to prevent foxes by knowing what foxes do not like. All you have to do is read our step-by-step guide on deterring foxes. Soon you’ll be free of this four-legged pest, and you’ll be able to enjoy your garden once again. Foxes are cunning. They are crafty, intelligent and are made for survival. Foxes have good hearing, a powerful sense of smell and can run quickly over short distances. But they have some traits that you can use to your advantage. Foxes have very bad eyesight. They will also avoid situations where they feel uncomfortable. They are known for scavenging and running, not for wanting to fight. If you want to get rid of foxes, you have to make your garden a lot less appealing to them. You can do this by focusing on what do foxes not like, and make your garden an area they won’t want to be. 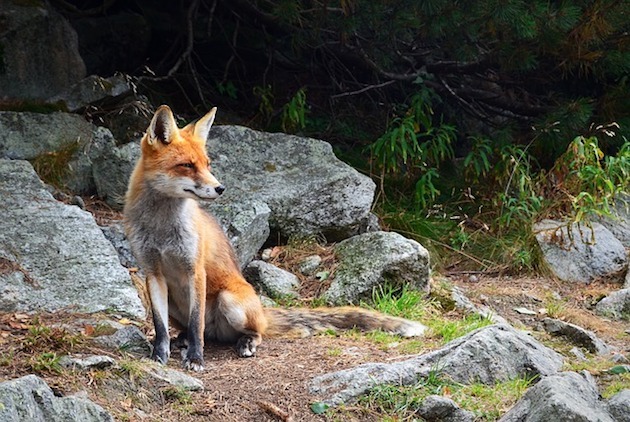 Use a fox’s natural nervousness and survival skills to your advantage. These devices are proven to scare foxes that enter your garden. 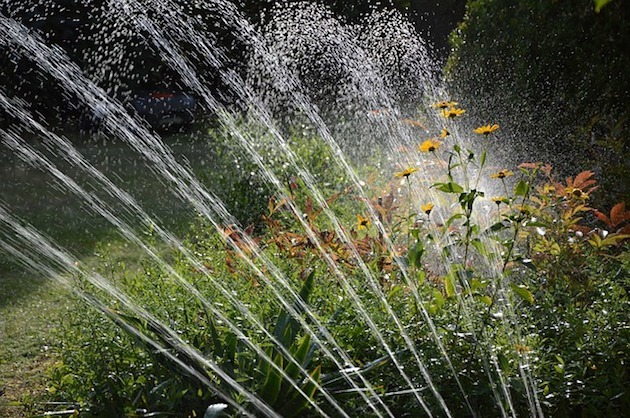 You connect these systems to your hosepipe, so you will need to have good water pressure from the mains. The motion sensor is then battery operated, so will work during the day or the night. When a fox passes in front of the sensor, the pistol will release a 5 second burst of water which will scare the fox. The system then will reset itself before the next target comes. You should reposition it every few days to confuse the foxes and keep scaring them. This product isn’t recommended if you have cats or dogs, or you may end up spraying them with water instead of the fox. Using these repellents with other forms of fox control will help to keep foxes out of your garden. You can aim these devices at the entry and exit points foxes are using to gain access to your garden. It’s better than aiming it at the entire garden. Ultrasonic repellents work by sending out a very high pitch noise that only animals can hear. You will also need to move these around your garden every few days to maximise results. Foxes love the darkness. The last thing they will want is a bright light suddenly and unexpectedly switching on. 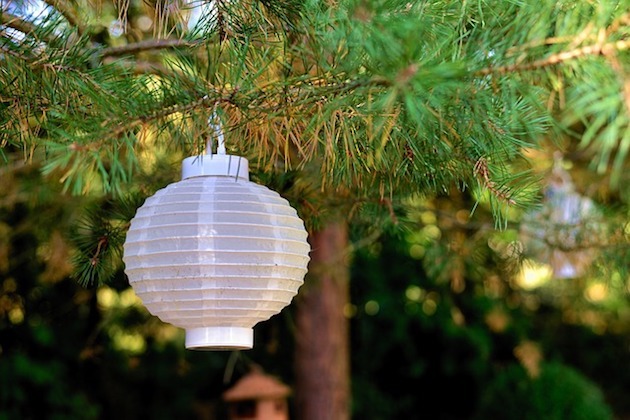 You can install motion activated outdoor lights that are cheap and easy to install. They also have the great added bonus of deterring burglars. Foxes have a very powerful sense of smell, and there are smells that they really dislike. You can use these to deter foxes from your garden. Using natural ingredients like chilli peppers, garlic and capsaicin will keep the foxes away. Try boiling the chilli pepper and garlic with some water, then mix it in a blender. Spray this mixture anywhere in your garden that you don’t want foxes to go near. It’s a great natural repellent that is highly effective, and is a great way to get rid of foxes in the garden without causing any harm. There are a variety of ways you can stop foxes from getting into your garden. Things such as prickle strips will fox proof your garden. You should also make sure that any old fox holes are blocked off. No animals should be able to get under your shed or decking area. If you are going to be blocking up dens or fox holes, you have to be careful. You may block fox cubs in the den, who will then starve to death. The best way to avoid this happening is to speak to a fox control professional in your area. You can also loosely pack it with materials. Foxes may remove the rags, but eventually it will drive them away from using that den. The most important thing to remember about fox control is that it is illegal to kill them. Even if you remove a fox from your garden, another one will move into the newly vacated territory, and you’re problem happens all over again. 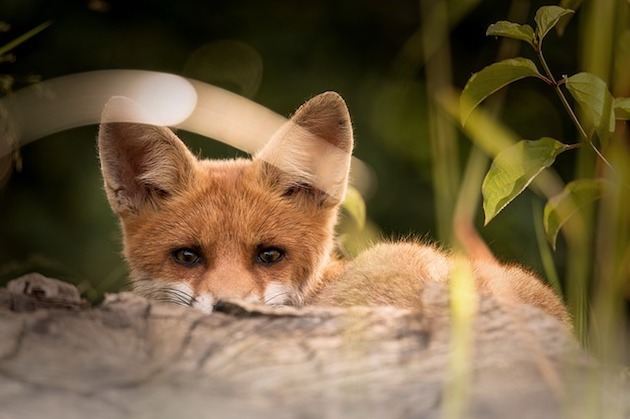 We can help you to put in place fox deterrents that they will hate, and fox-proof your garden to solve the problem humanely. So now you know the answer to the question what do foxes not like!